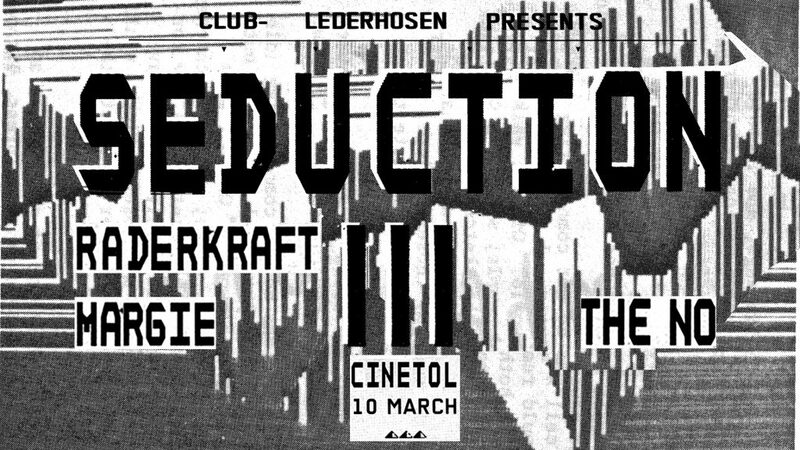 Club Lederhosen is my other alter ego, supporting underground dance music and this edition it’s the return of Seduction, its 3rd edition. 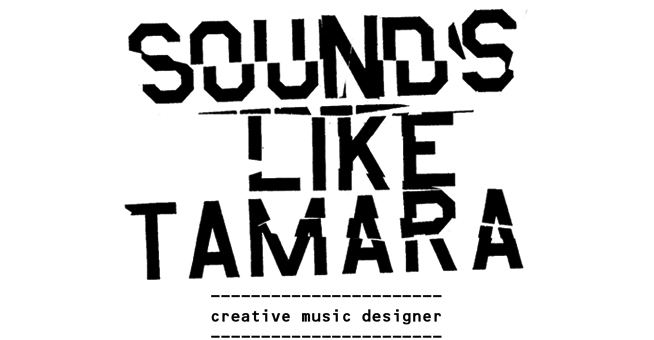 This night is celebrating a mixture of minimal wave and a broad variety of electronic music, from obscure electronic things to minimal wave, new beat or mutant disco. Previous editions of “Seduction” CL collaborated with music connoisseurs such as: Veronica Vasicka, Orgue Electronique, Eddy De Clercq, Handless DJ, Raderkraft. tickets: 7 euro at the door.